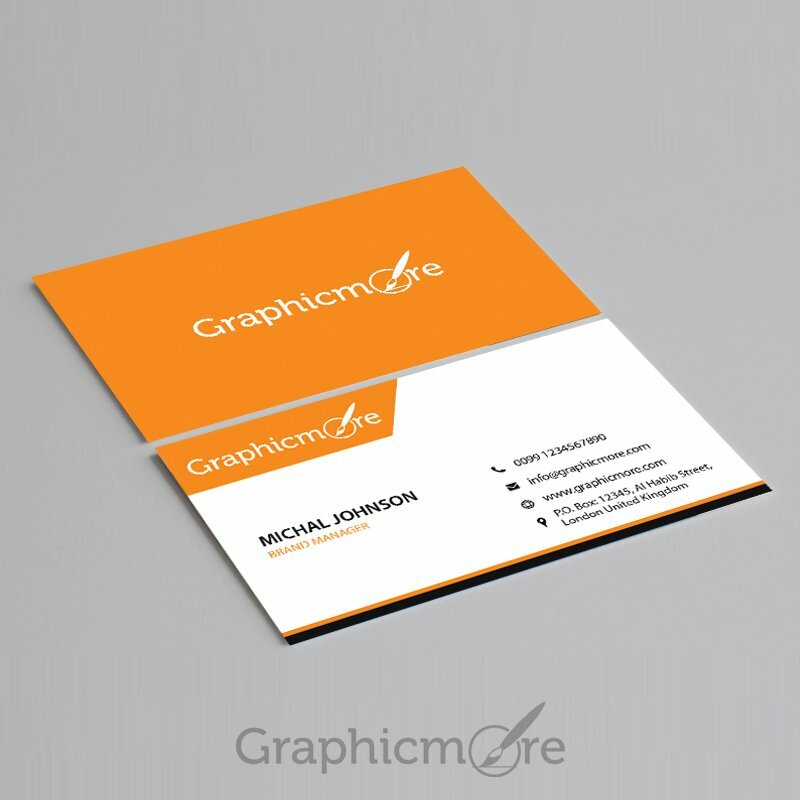 Business card is very important for your business and it will be for years to come. 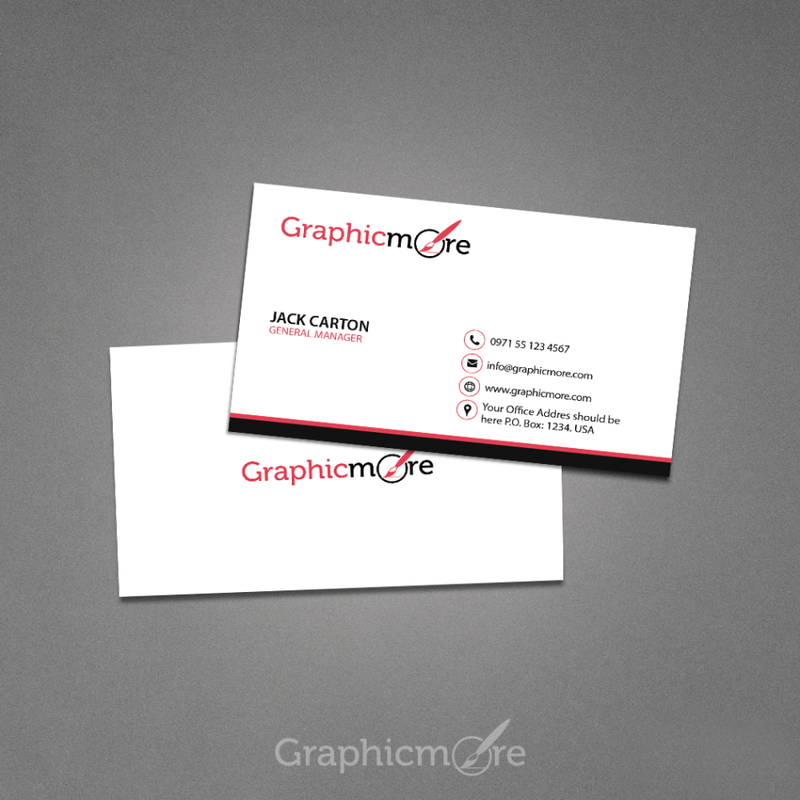 Today everything has been replaced by digital but business cards still hold their position. 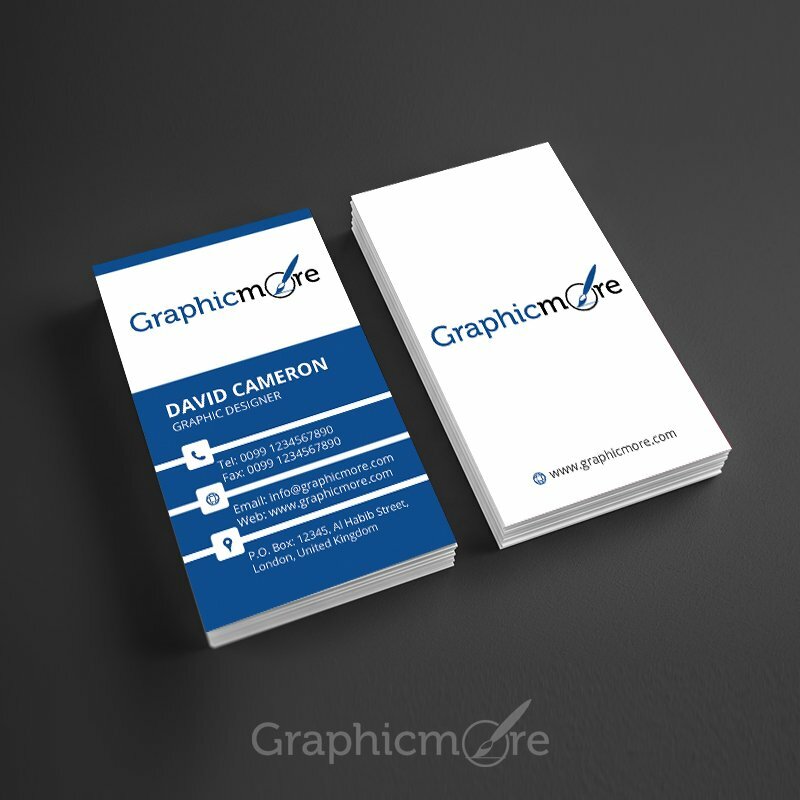 It is a very important thing for increasing public relations and grows your social network. 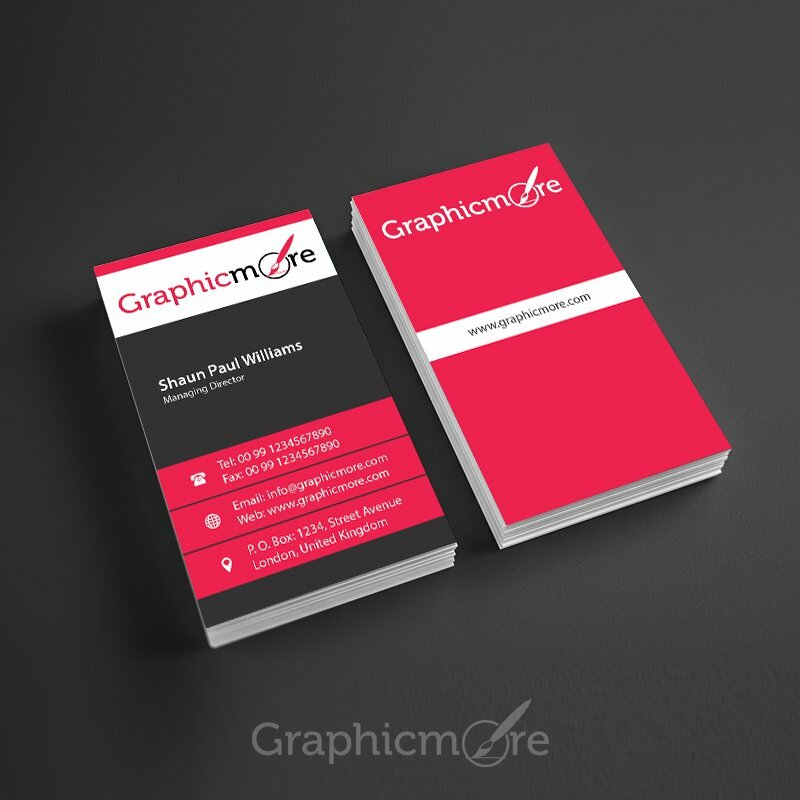 Greater your social network the greater will be your growth opportunities. 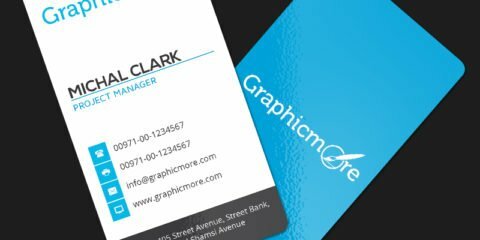 We understand how important the business card is for you so we have compiled an amazing list of stunning business card templates in PSD format. 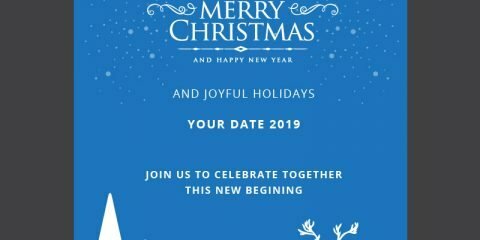 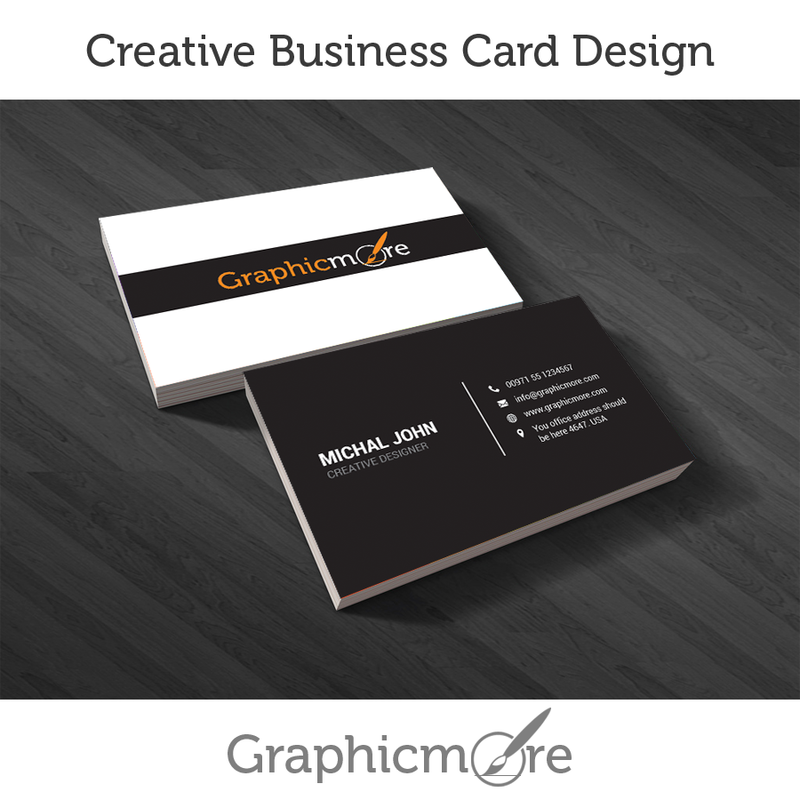 You can use these templates and kick start your business promotion right away. 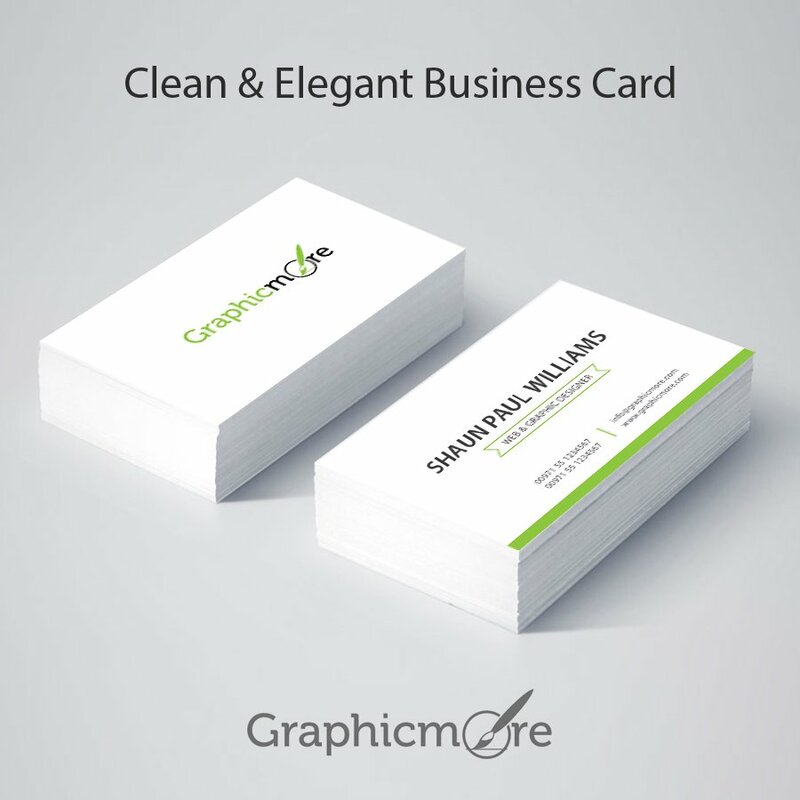 Make an impression with these stunning business card designs and leave your customers and competitors in a wow. 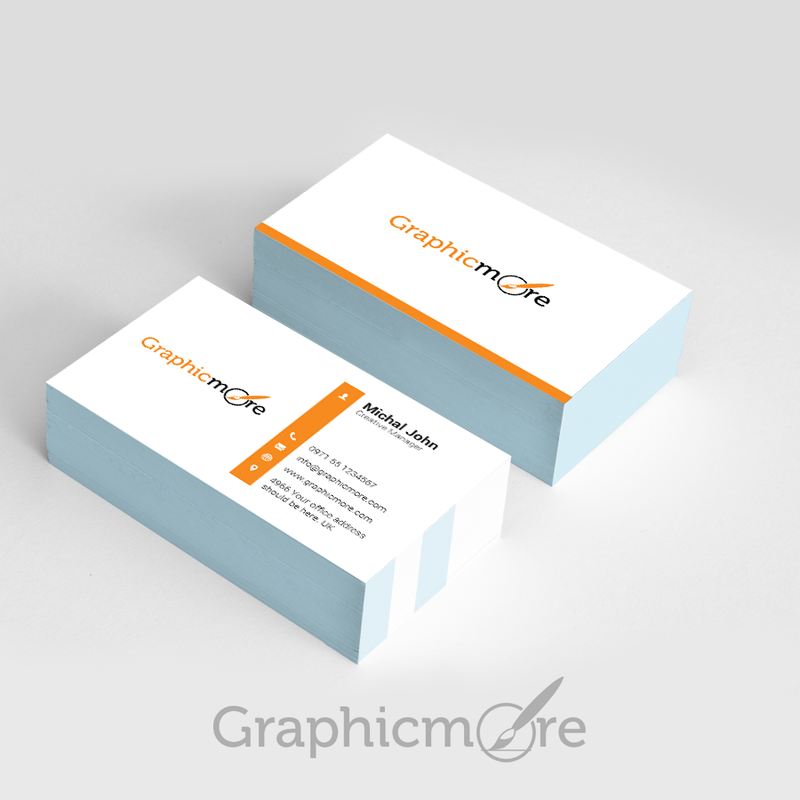 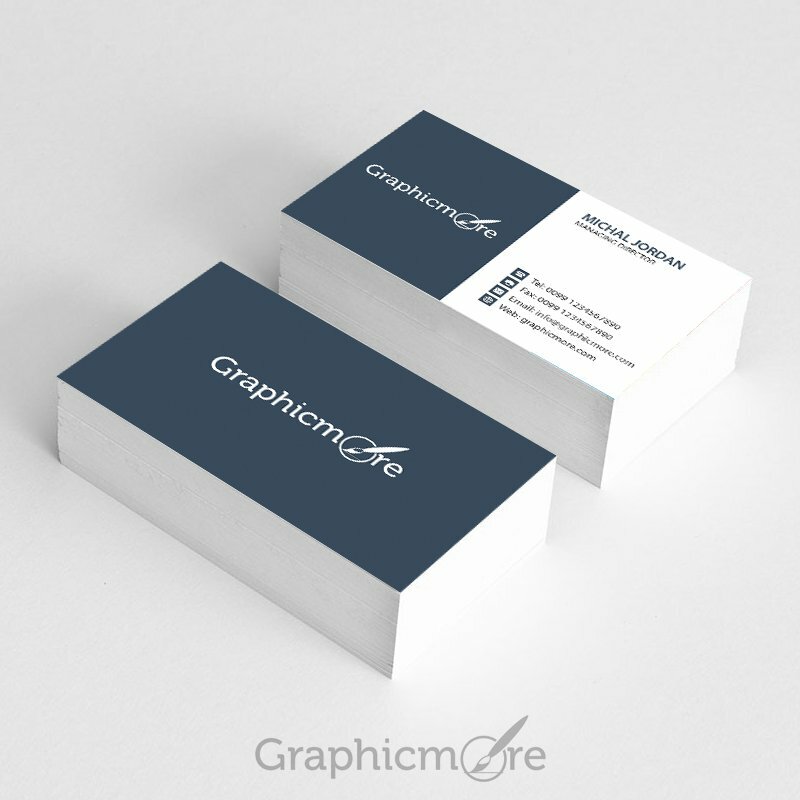 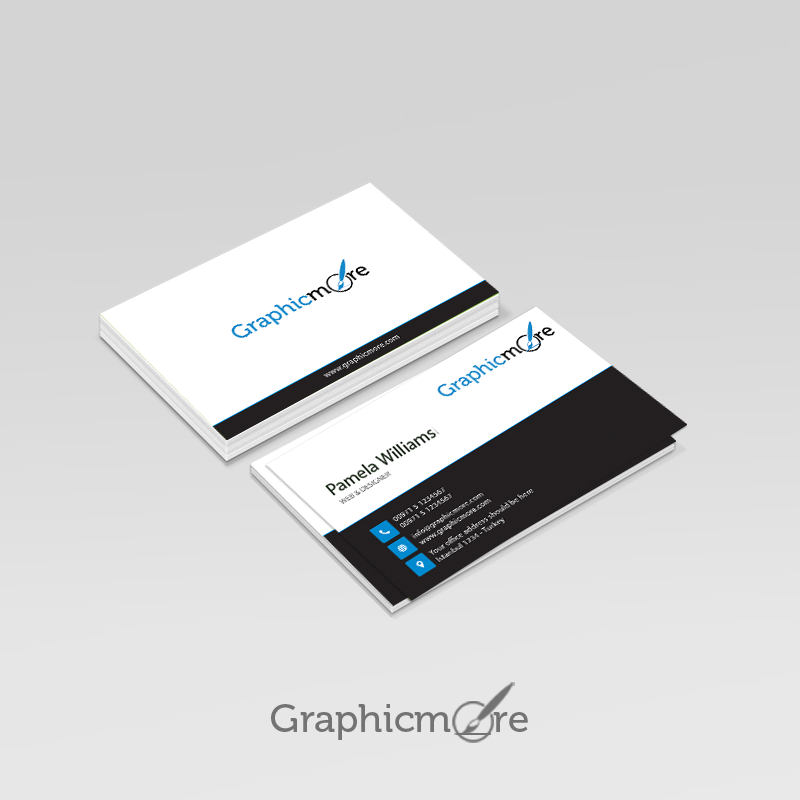 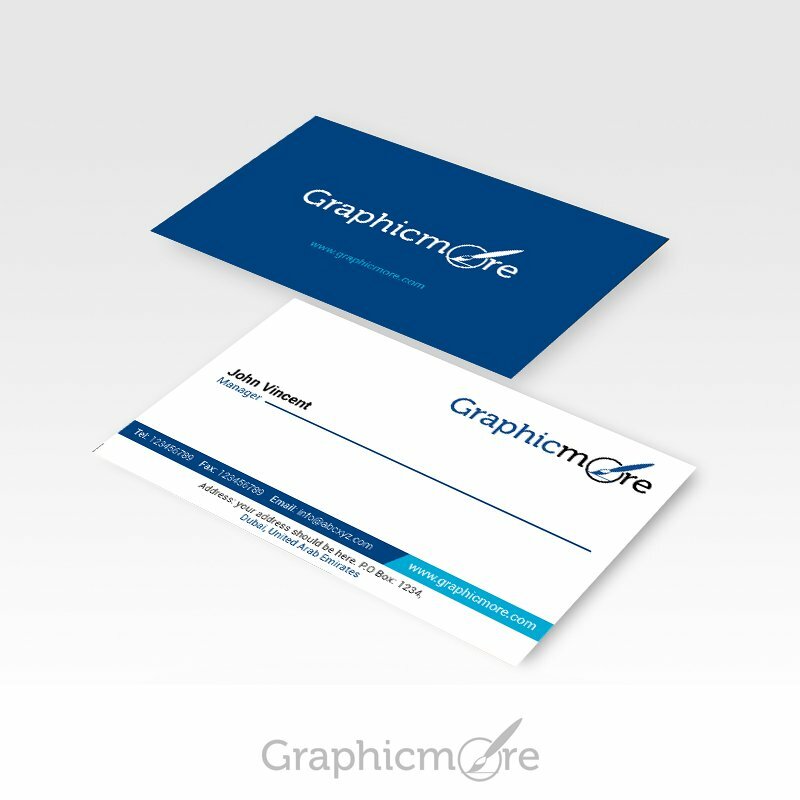 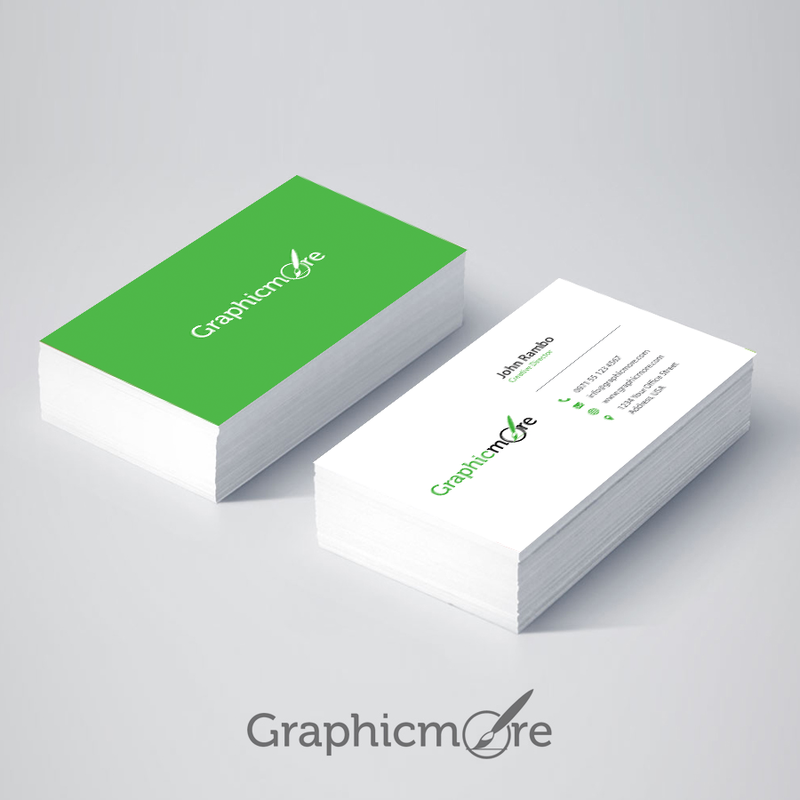 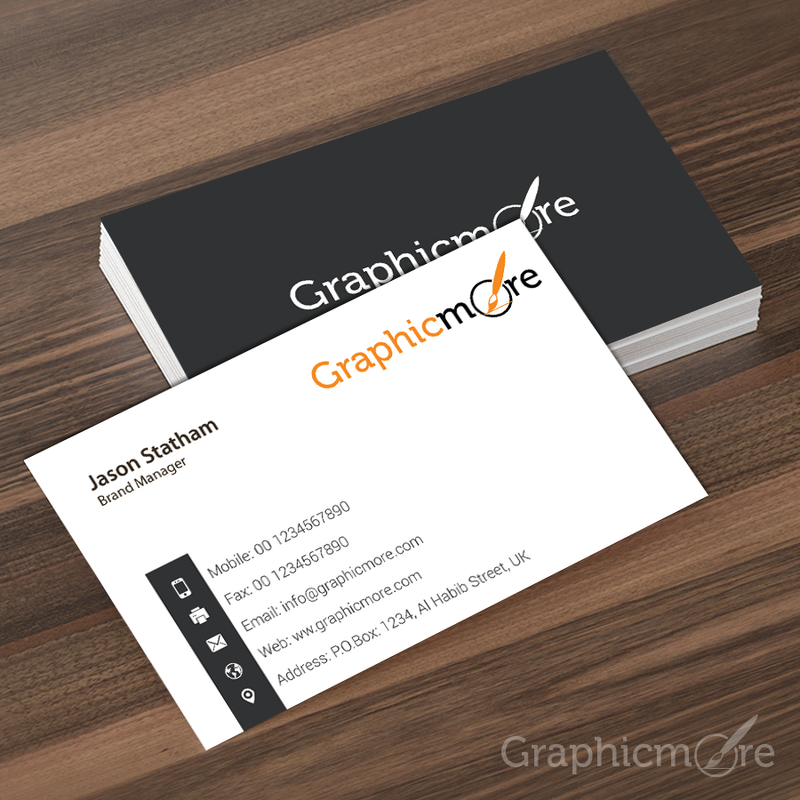 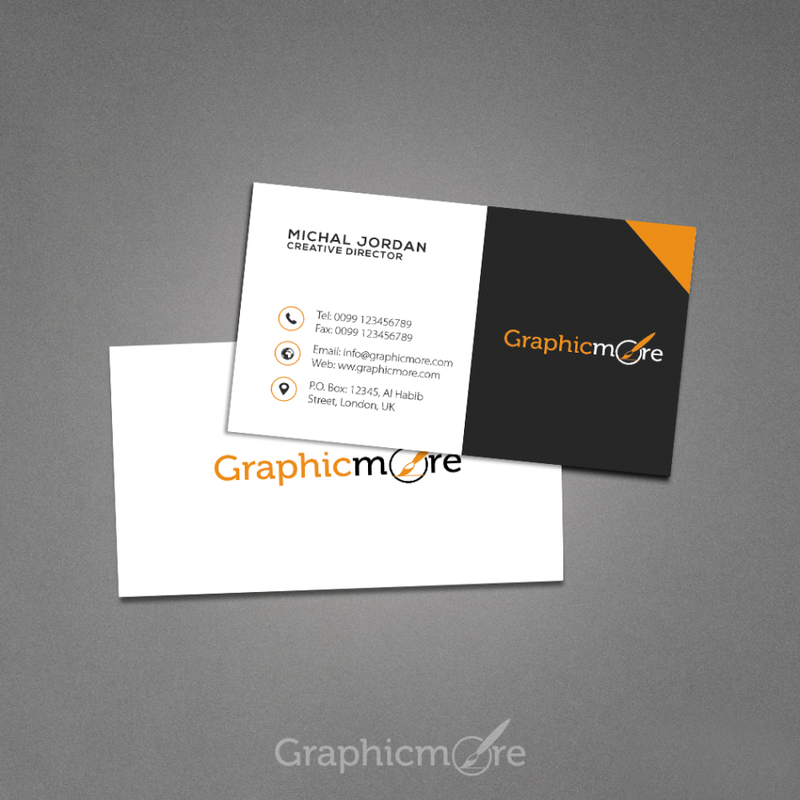 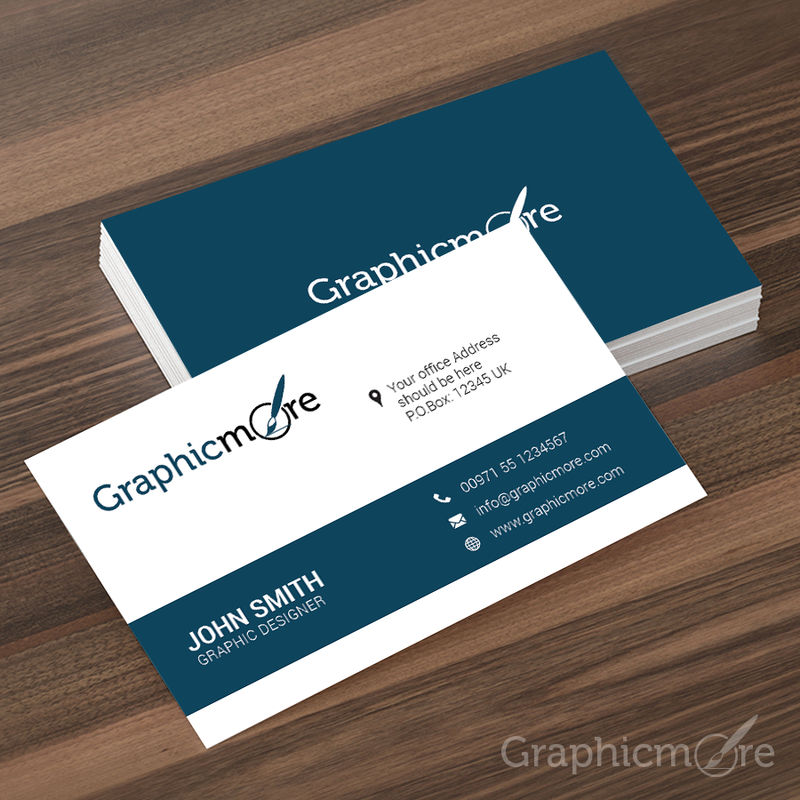 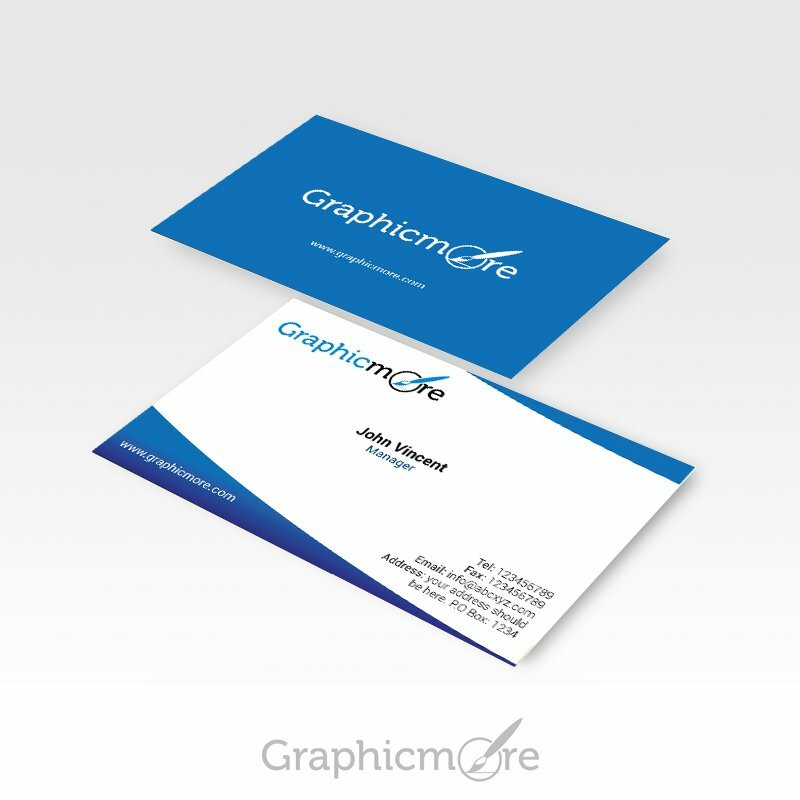 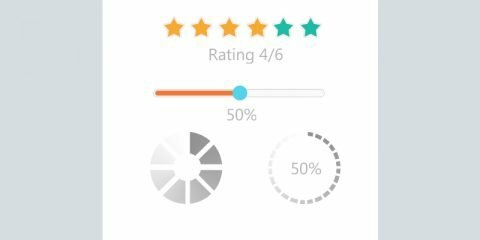 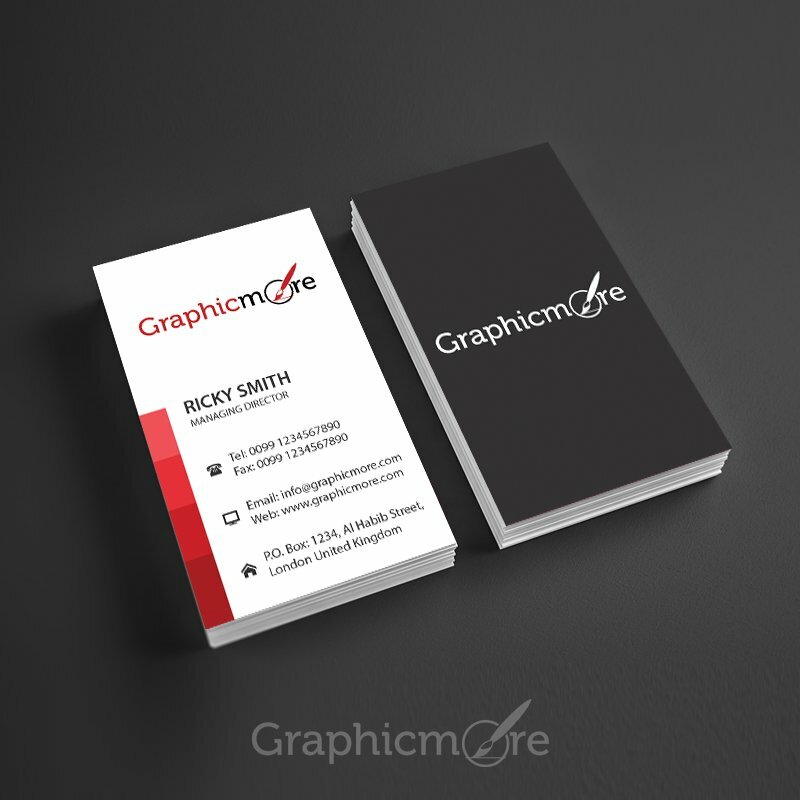 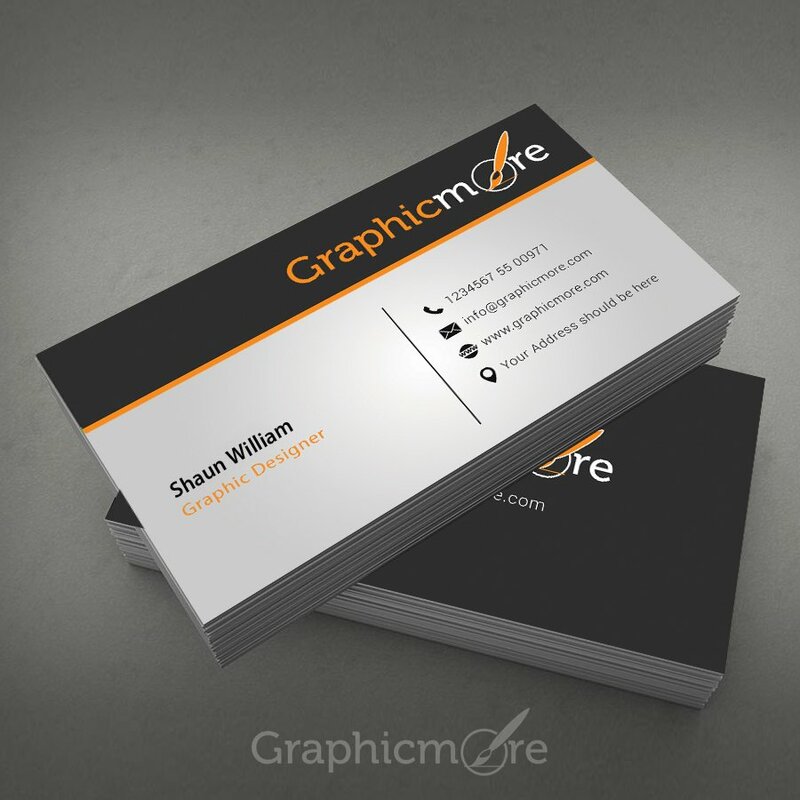 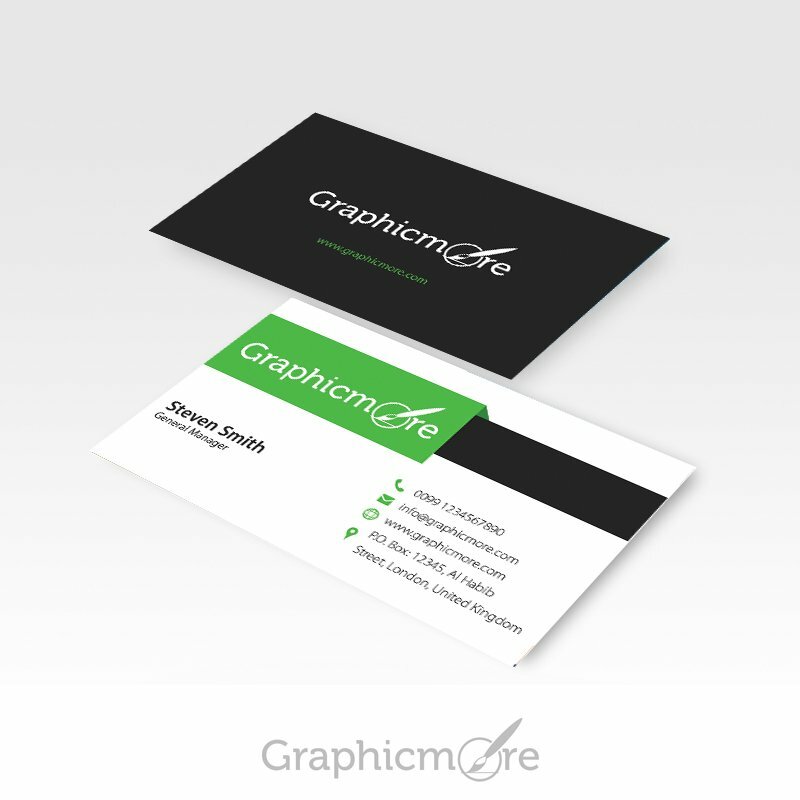 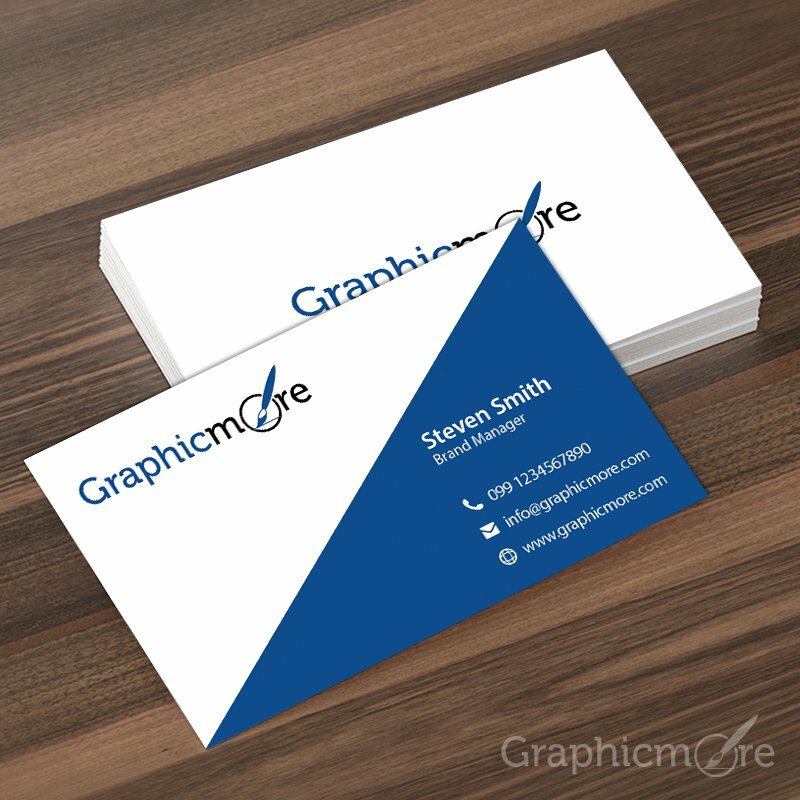 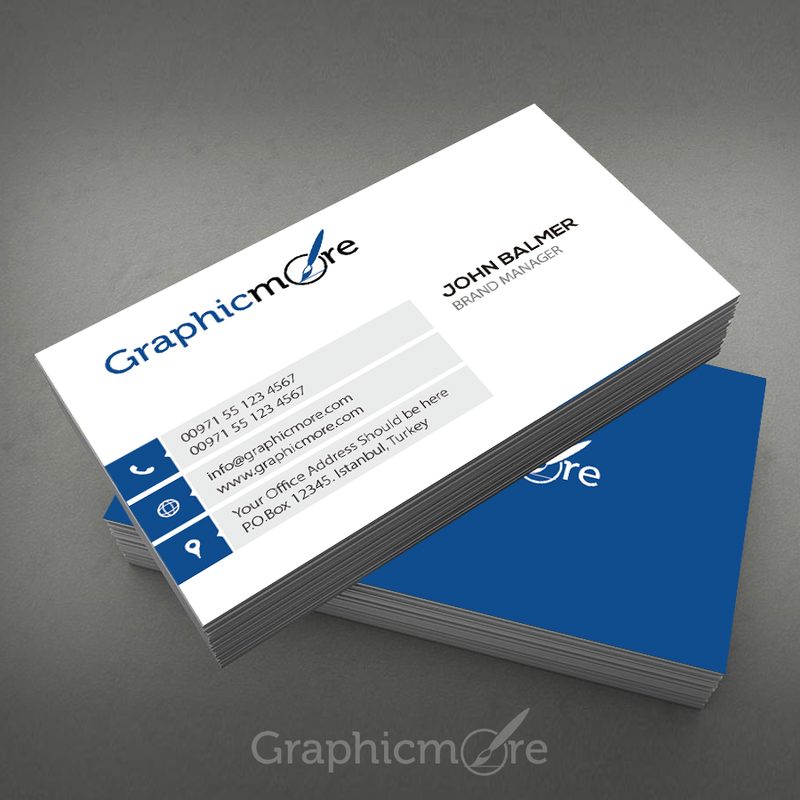 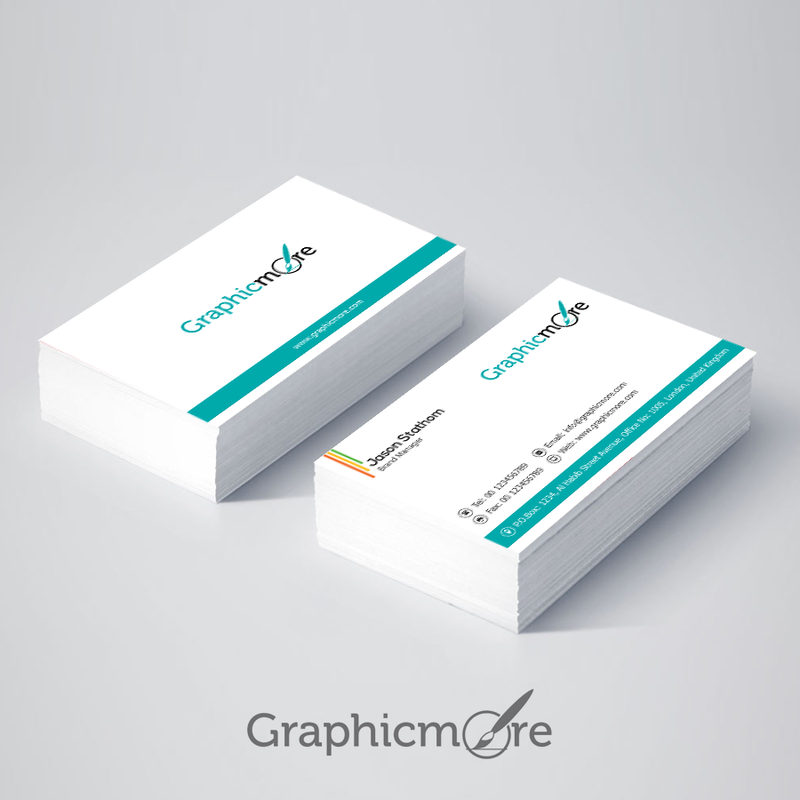 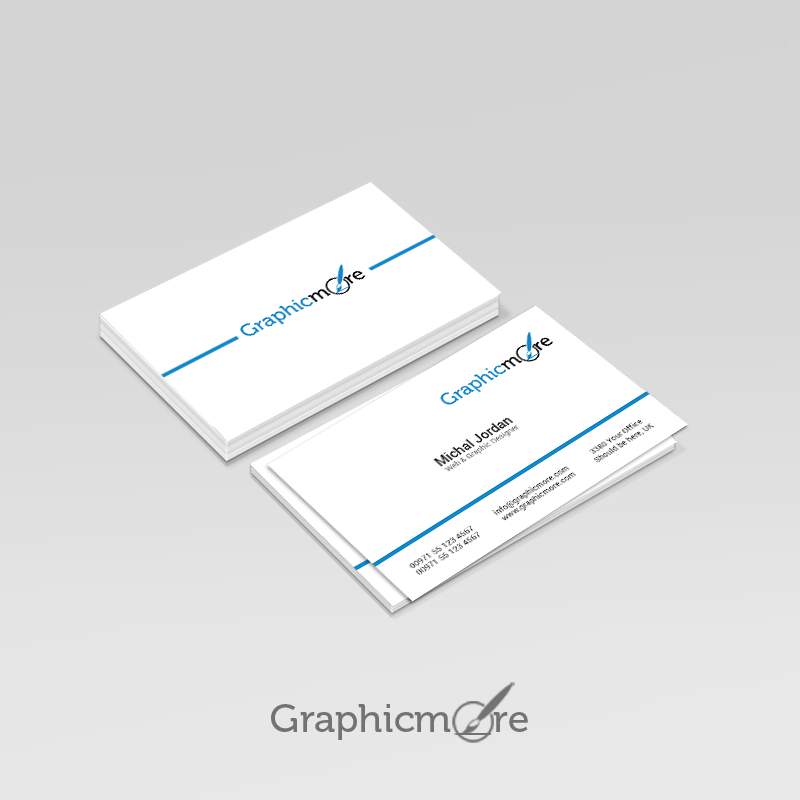 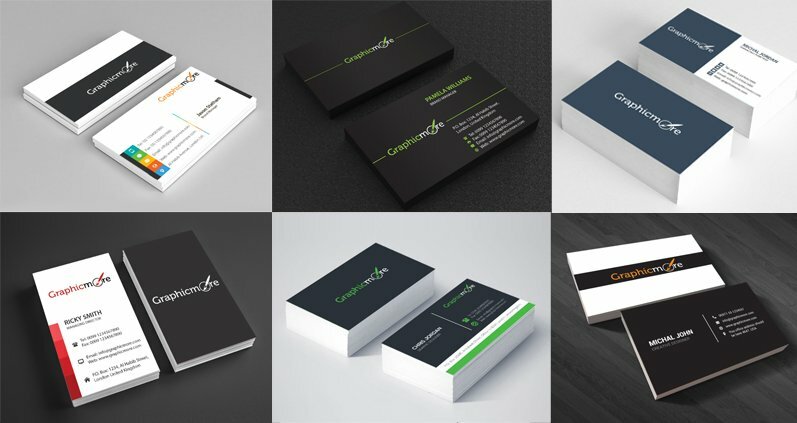 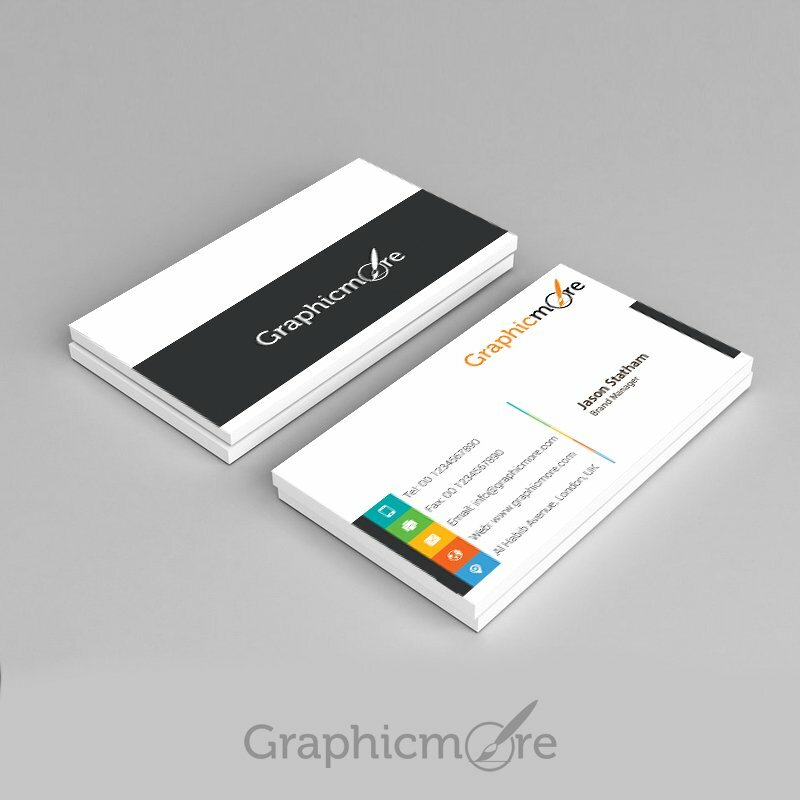 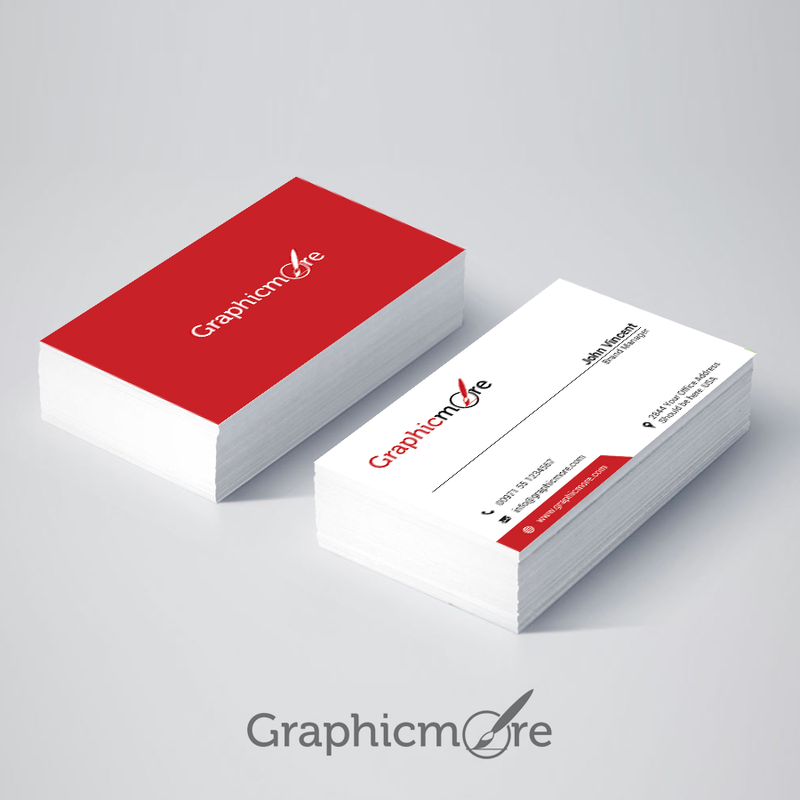 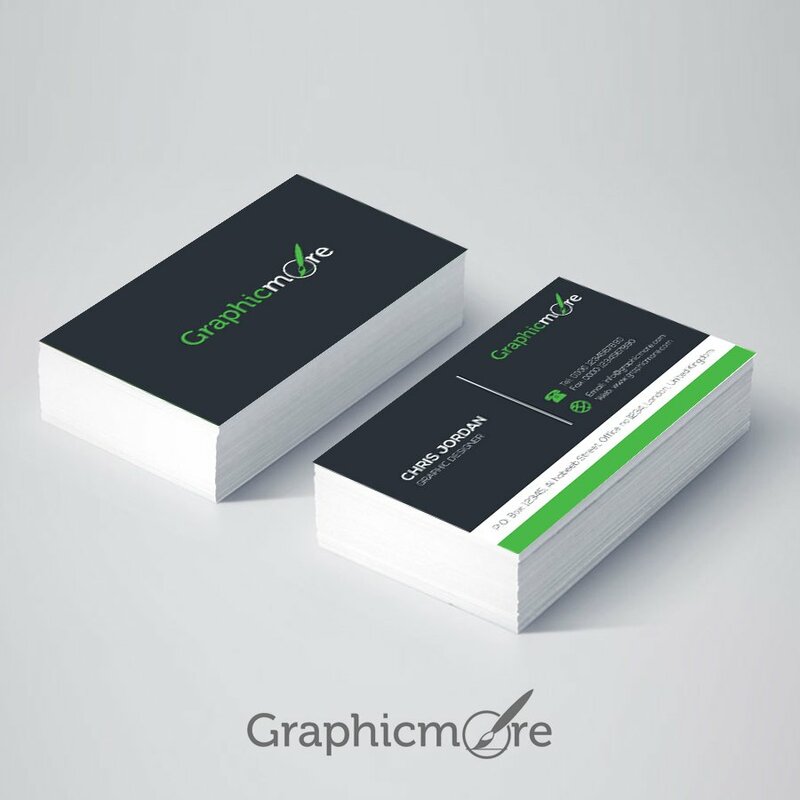 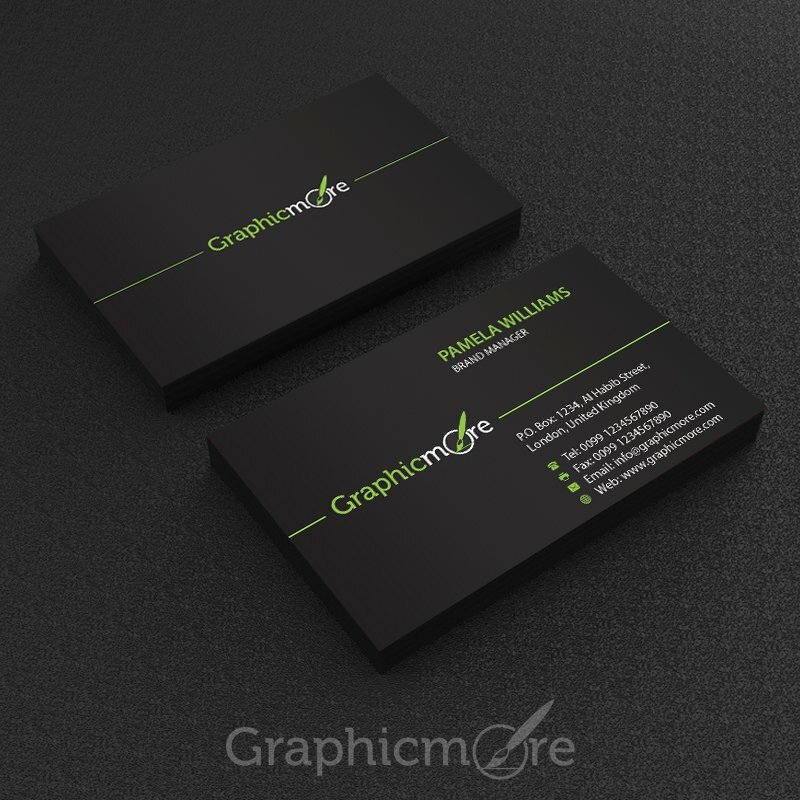 All of these business card PSD templates are absolutely free and they are exclusively designed by the creative designers of Graphicmore.com.